At RecPro our Customer Care associates are always happy to answer any questions that our clients may have when it comes to our product lines. As with any company that handles such a large volume of sales, we do encounter multiple similar inquiries, every day, from our customers. To make the process much more comfortable to navigate before, during, and after your purchase, we have collected an assortment of these questions, as well as provided our level-best answers, for you. If you don’t find an answer to your question here in our F.A.Q., please do not hesitate to reach out to our Customer Care Department via phone, email, or web chat channel! Q: What is the official name of your company? A: RecPro. We were, at one time, named “Recreation Pro,” but have condensed our branding to RecPro. A: No, we do not have a showroom. We have a corporate office, shipping facility, and support multiple warehouses. Q: Do you sell only luxury RV furniture? A: No. While we specialize in quality luxury furniture for your RV and home, we also offer one of the largest aftermarket selections in the industry. Q: Where are RecPro items on the web? A: On our website. You can also find our products at eCommerce storefronts like Amazon, eBay, and Jet. To see specific items on our site, drag your cursor over the menu at the upper left-hand side of our webpage. Q: Do you perform installations? A: We cannot do a direct installation with hardware, furniture, or other mounting devices. Q: If you help me put my furniture in my RV, will you help me remove my old furniture? A: Due to liability issues, and space concerns at our site(s), we cannot store, or remove (meaning to junk/trash/refurbish/sell), your old furniture. Q: Will you help me measure my RV for any installation application? A: While we try to be as helpful to our customers as possible, we cannot help measure your RV for installation purposes because of liability issues. It is best that you have all of your specific measurements ready (and remember, double check your measurements) before you contact our Customer Care Department. Q: Can you provide any installation recommendations? A: Outside of the installation instructions provided on our website, we are legally unable to offer any installation recommendations whatsoever. Q: Are the measurements on your furniture, exact? A: Unless otherwise noted with this tag: (actual), the measurements are nominal. As an example: a 67” theater sofa can fit into a slightly smaller space (66”) if the edges of the soft-cushioned arms are pushed inwards. We provide nominal measurements so that our clients have enough room to work within their restricted spaces. Q: I have a very small opening in my RV. What is the smallest door profile your furniture can fit? A: Our furniture is separated into pieces (generally two) and will fit into a minimum door width of 22”. This profile accommodates the majority of openings in RVs, campers, fifth-wheels, pop-ups, trailers, and homes on the market, today. Q: Can your Gaming Ottomans fit a full-sized adult, and are they full-sized chairs? A: While our ottomans are many things (chair, ottoman, storage area) they are a reduced-size furniture implement. Yes, they will easily fit a full-sized adult (or child), but they are compact. Q: Can I store anything under my Jackknife sofa? A: While there is a minimal amount of space underneath the Jackknife product, we do not recommend purposing that area for storage. Mainly due to the mechanism’s movement when transforming from a couch to a bed, but also due to the inherent danger of reaching under a piece that cannot lock in place while inserting or removing stored items. Q: Is your furniture set up for seat belt installation? A: No. Nor can we recommend any installation for our furniture. Q: Do you have separate plug-ins for each of the powered RAF and LAF Charles recliners? A: Yes. Each chair requires a plug (110V) individually, but splitters are available so only a single outlet is needed. Q: Do you provide hardware for your furniture for installation purposes? A: No. As we do not have contextual specs for your particular vehicle or application, we do NOT offer any hardware unless otherwise specified. Consult your manufacturer for hardware types and installation specifics. Q: What is the best adhesive to use with Filon? A: Contact cement is the manufacturer’s recommended adhesive product. Q: Do you have any fender skirts other than the size you offer? May I order a custom fender skirt from RecPro? A: We only have one standard size of skirt in our product line. We do not offer custom sizes. Q: Can you research my make and model of RV to determine the part I need to order? A: We cannot determine products for your specific model of RV, trailer, camper, food truck, fifth-wheel or living space. We offer industry standard products that will work across a wide variety of makes, models, and applications. Q: Do you offer fabric samples? A: Yes. We offer a Suprima swatch set that we will be happy to send to you so that you may compare the material to your RV or home’s interior. It’s the easiest way to determine, in your RV or home’s lighting, whether the particular fabric you like will work. Q: Will your pumps (Shurflo) only work for specific RV models? A: Our pumps work almost universally, but you must consult the manufacturer of both the pump, and your RV, to know if the pump will work for your particular application. Q: What voltage are your pumps? 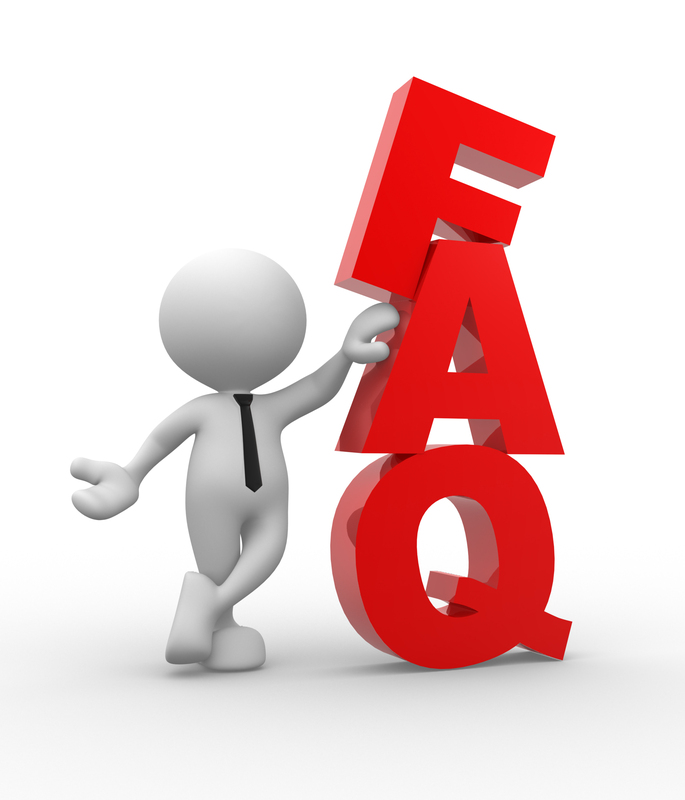 Q: How long will it take for a custom order to be manufactured and arrive at RecPro? A: Our standard wait time on ALL custom orders is 3 to 4 weeks. Frequently, our manufacturers well-exceed expectations, and we receive items in as short a time frame as two weeks. If you order a custom piece, we will alert you when it arrives at RecPro before shipping. Q: May I return a custom order? A: No. Once a custom order is placed and confirmed, there are no returns or changes that can be made to the order. Q: How do I measure my RV roof? A: Consult the manufacturer for your RV’s specific dimensions. Q: How do I measure for replacement blinds and roller shades? Q: How do I measure my rough opening? A: The exact length, width, and height of the opening are needed as well as the depth of the wall are required for custom windows, doors, baggage doors, and concession windows.